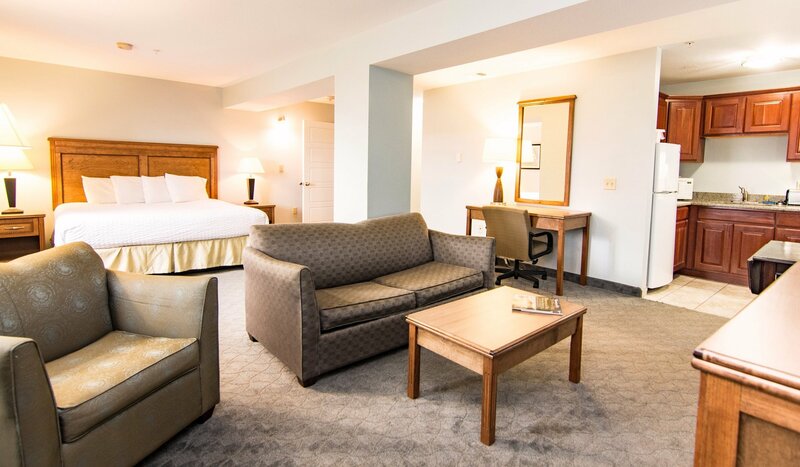 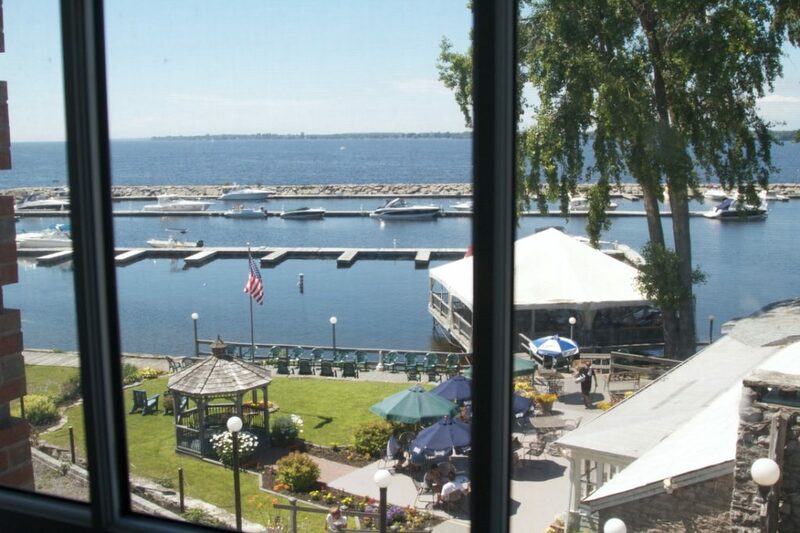 Marina Inn & Suites offers a number of great suites and standard room options at our historic and scenic location. 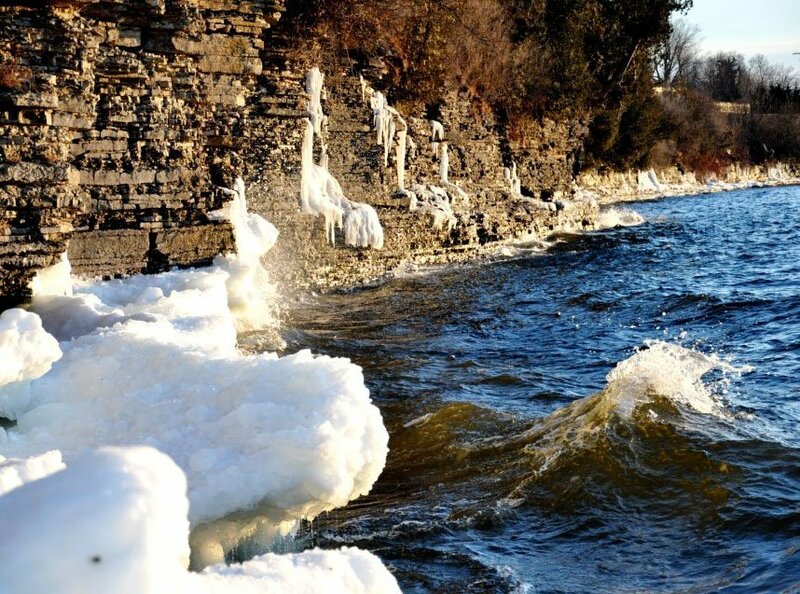 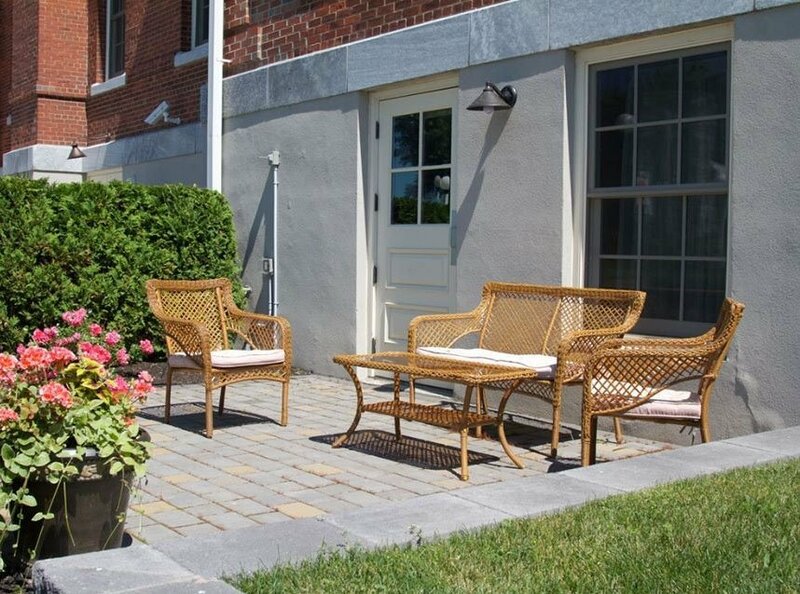 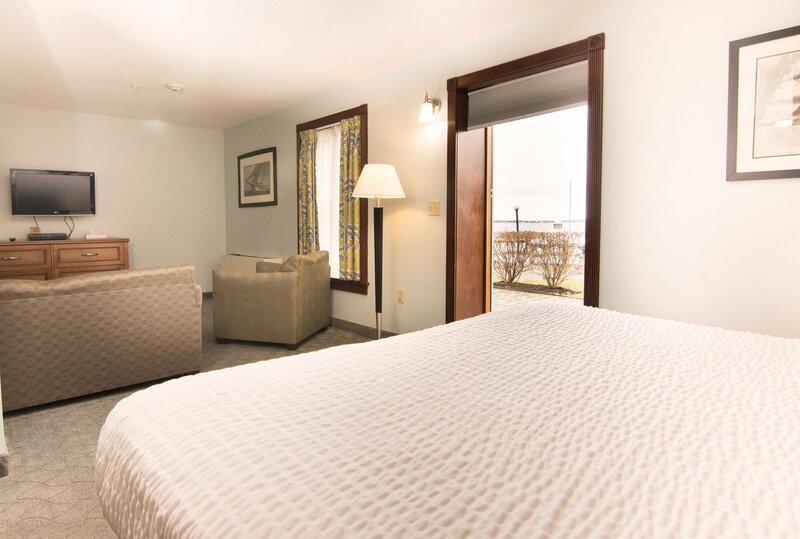 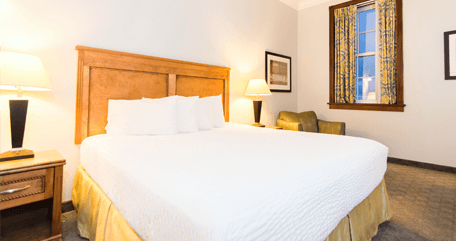 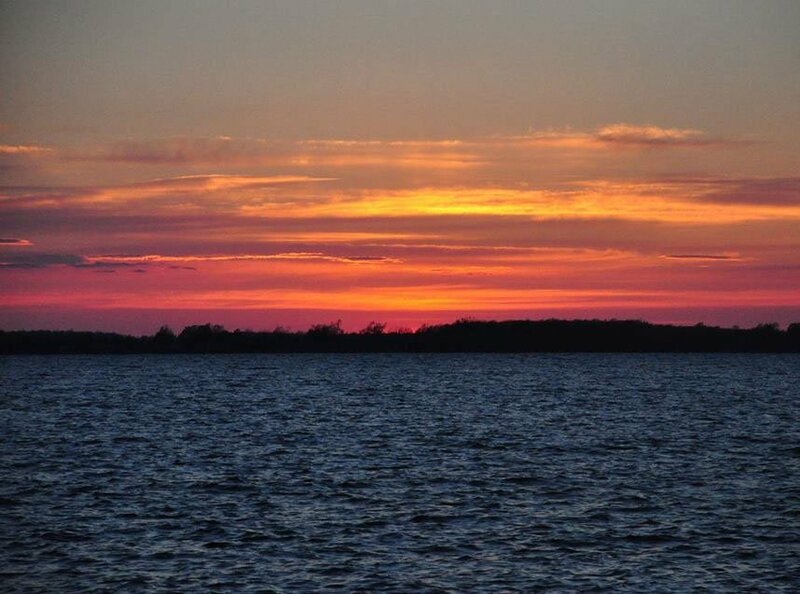 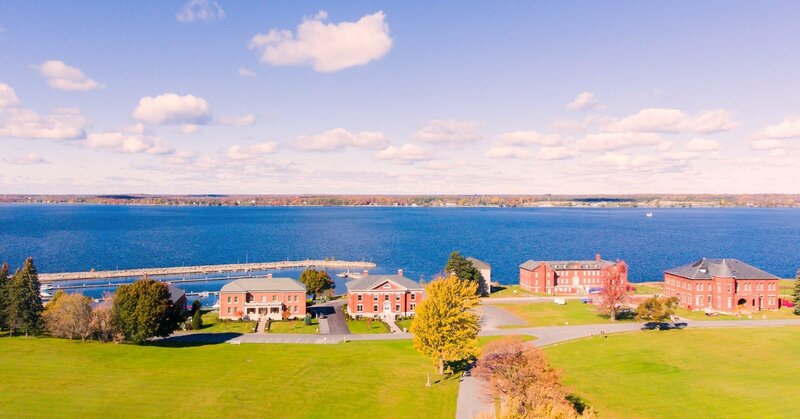 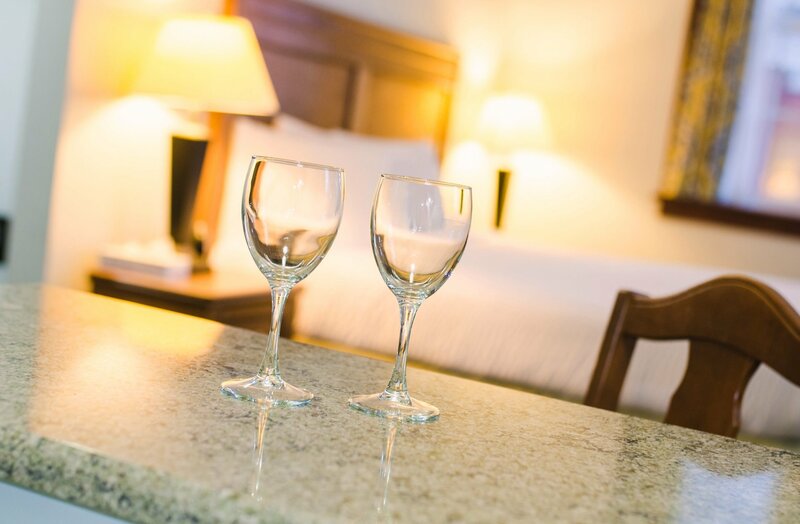 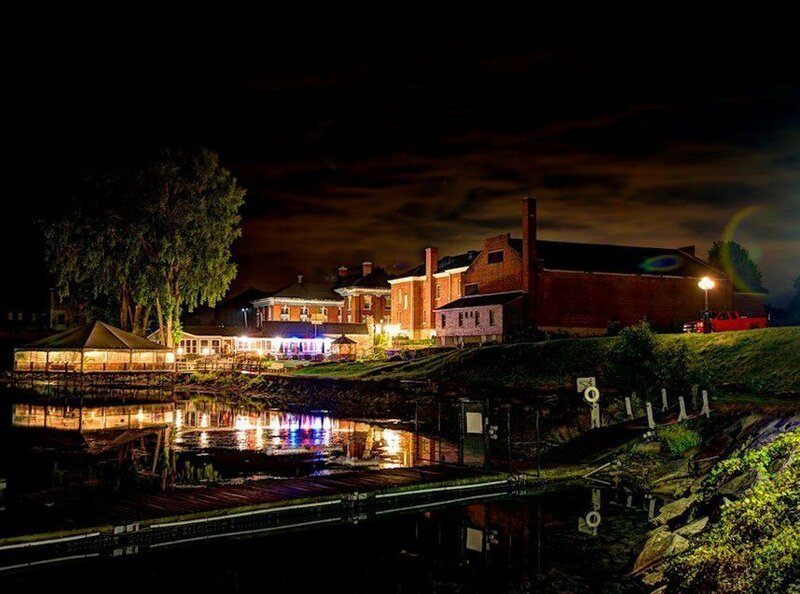 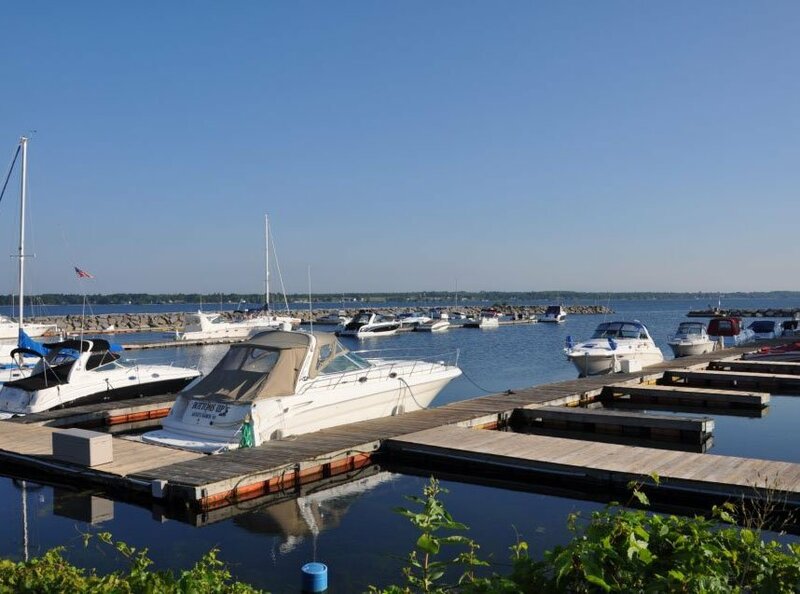 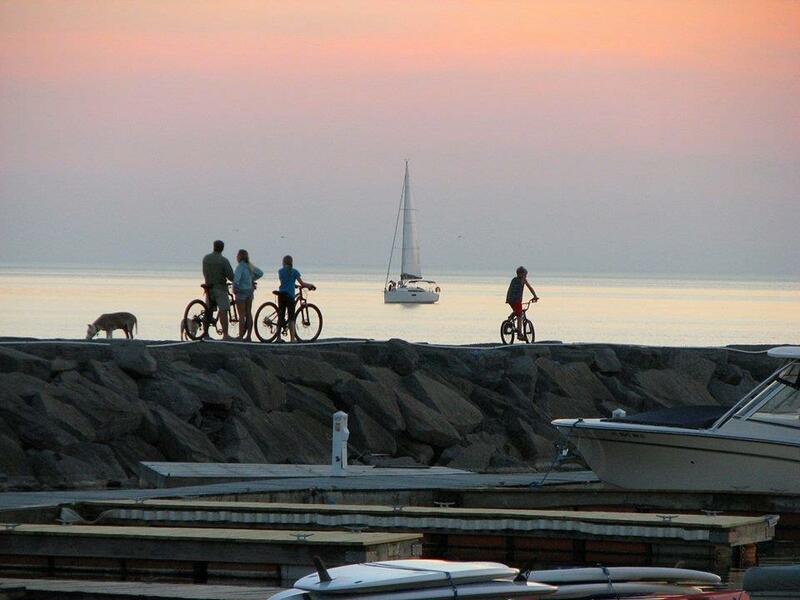 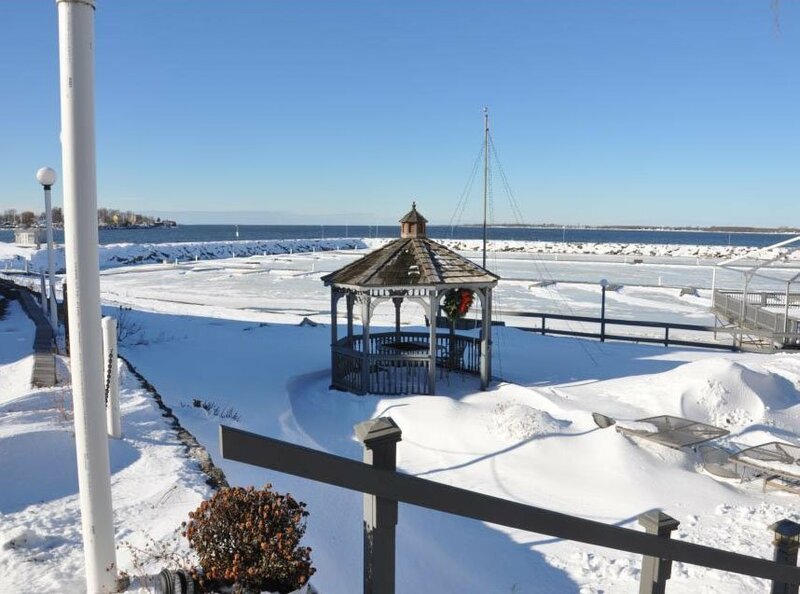 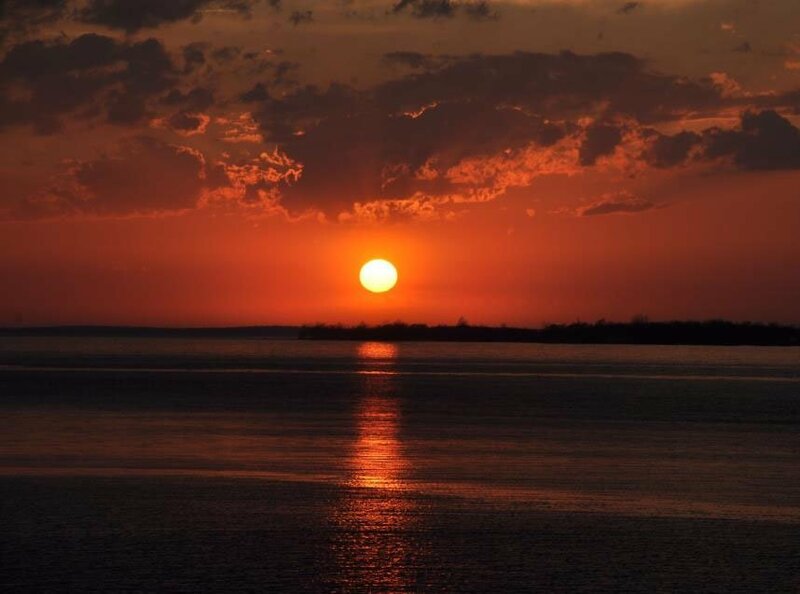 There is nothing quite like our location in the Sackets Harbor, so contact our team today for a pleasant stay with your family and friends on the shoreline of the majestic Lake Ontario. 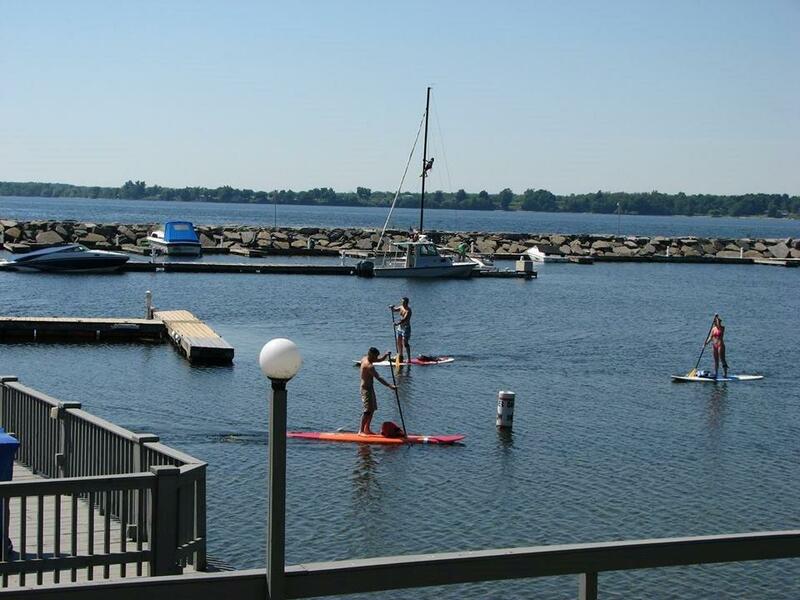 FREE parking also available at our location! 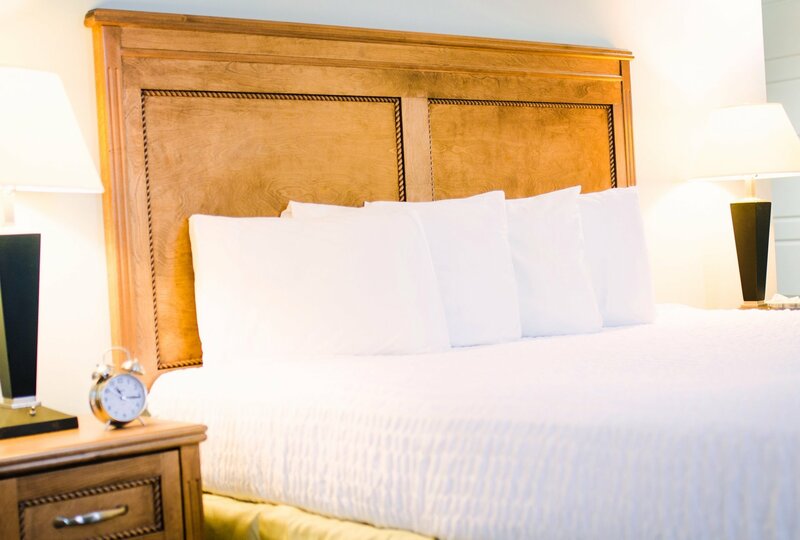 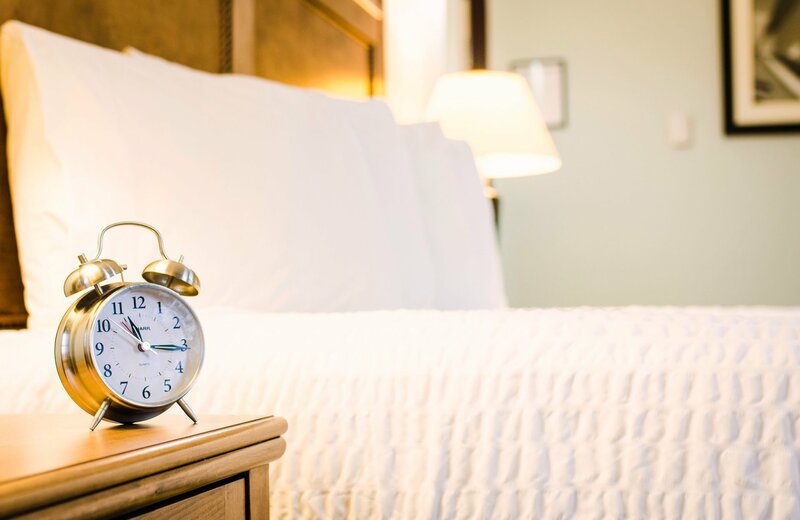 Save money on your stay by taking advantage of corporate and group rates, multiple stay discounts, long-term stay discounts, off-season rates and convenient business travel rates. 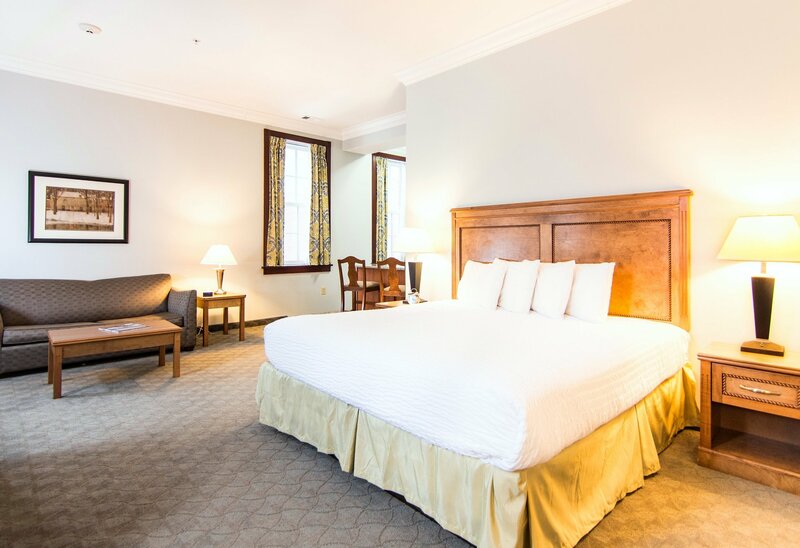 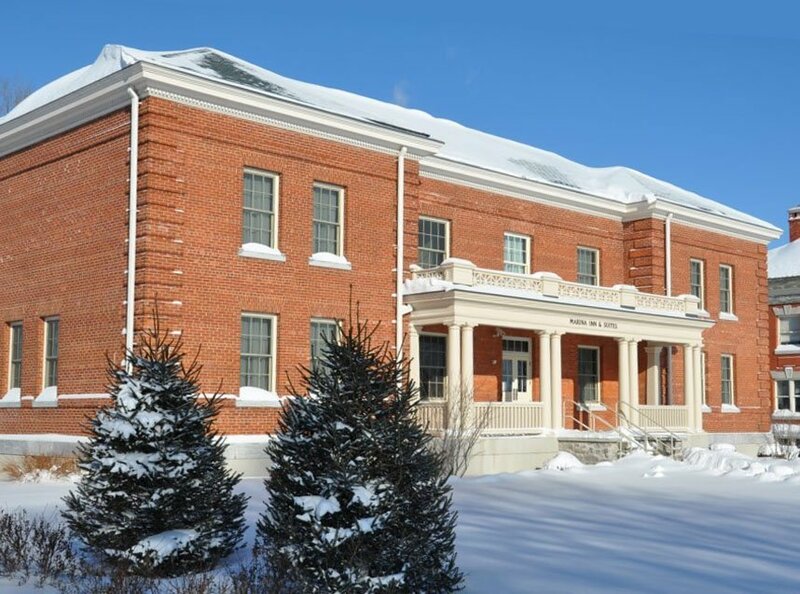 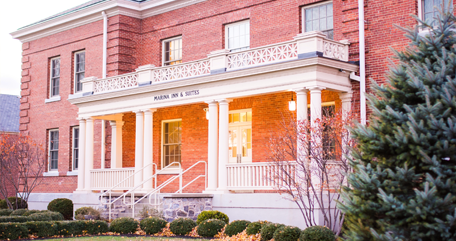 We are located in the historic grounds of Madison Barracks and our rooms include Free WIFI, a wide range of cable TV channels with HBO. 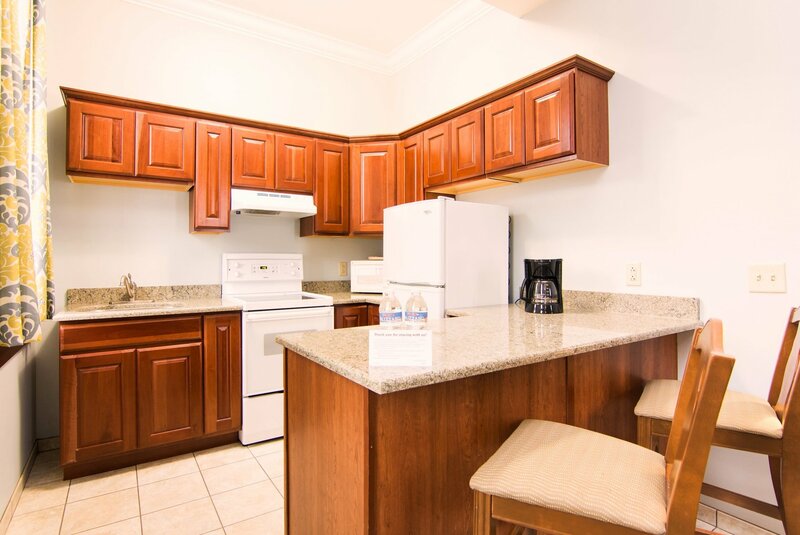 Don’t forget to visit our on- site restaurant, our grocery store and enjoy the complimentary day pass to our YMCA facility. 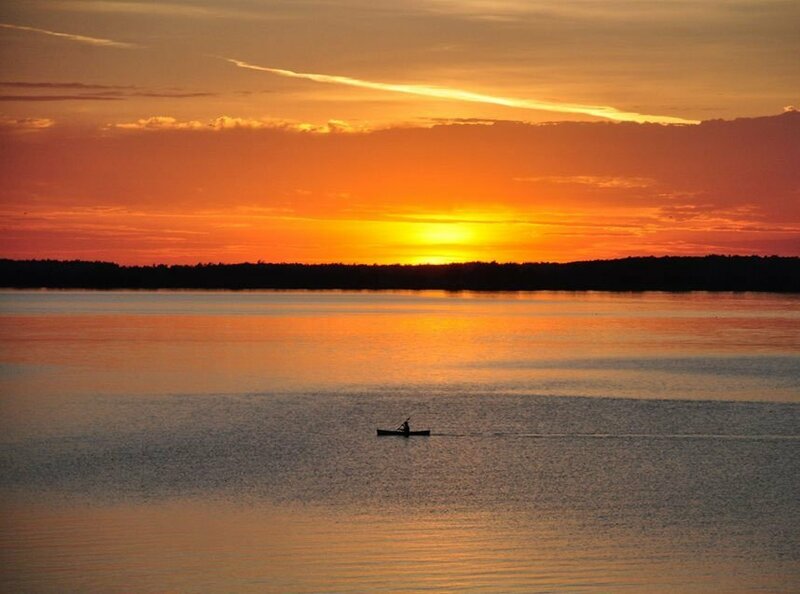 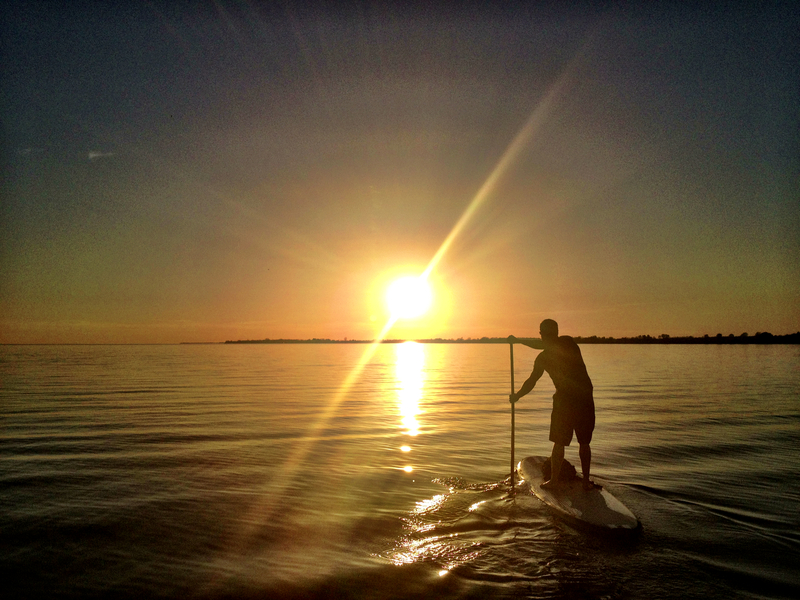 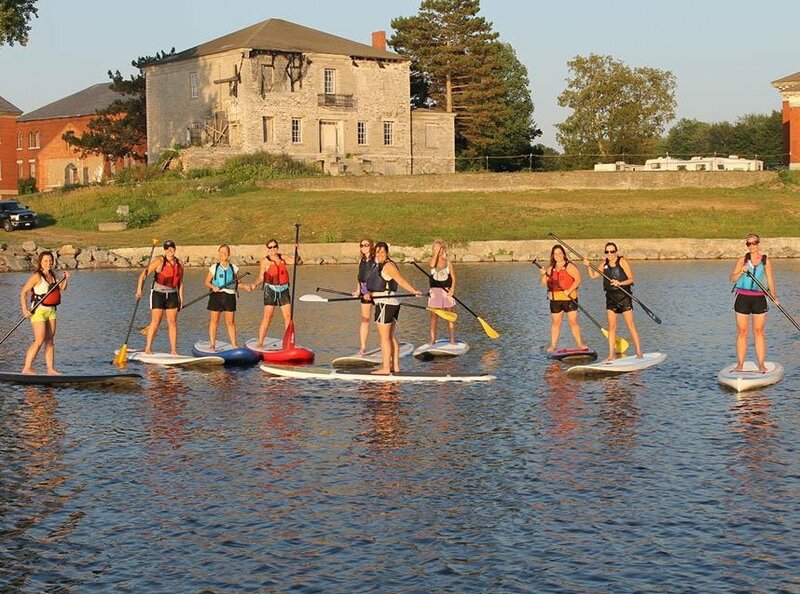 Make your stay an experience with our Stand Up Paddleboard and Kayak rental shop or a sunset cruise onboard the “Sail Ontario” sailing charter service.